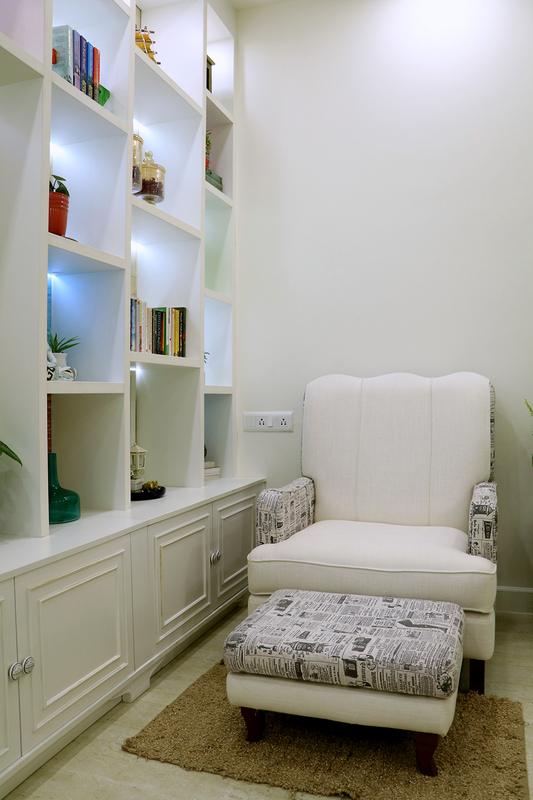 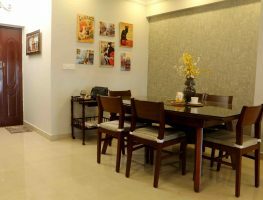 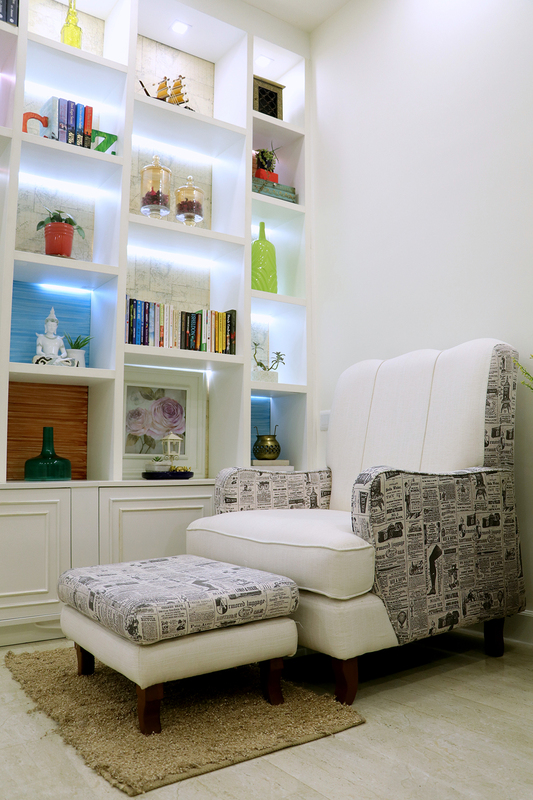 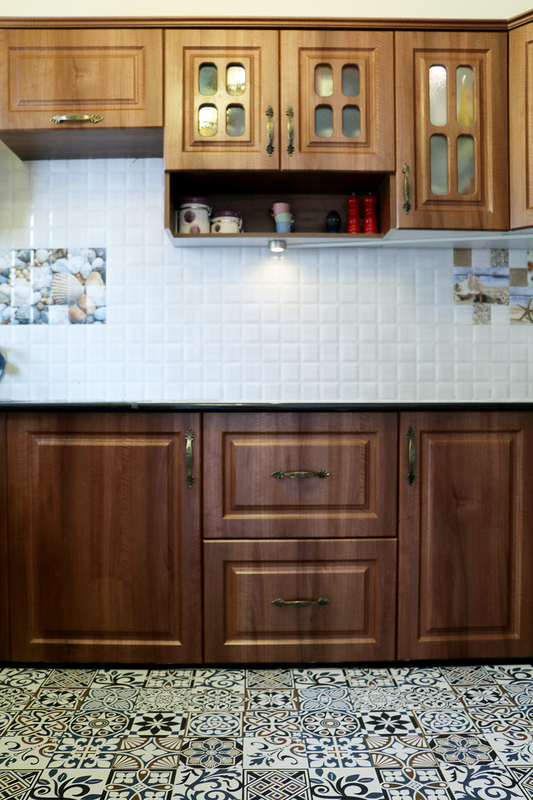 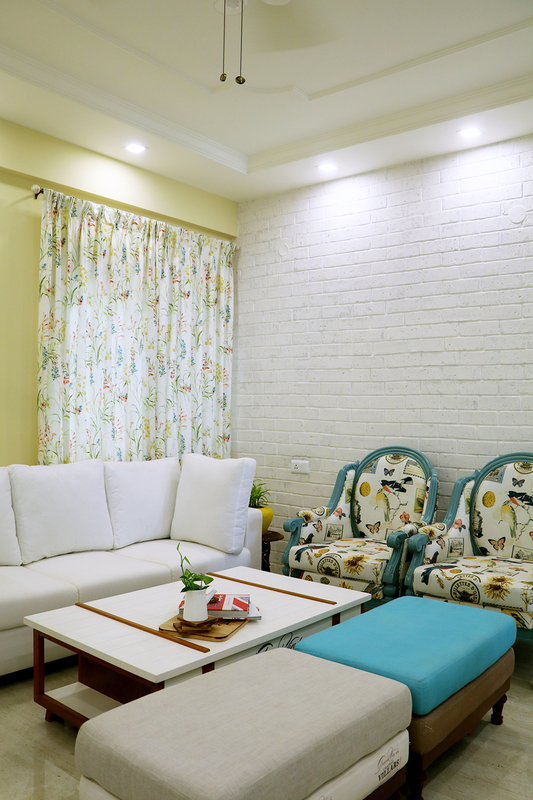 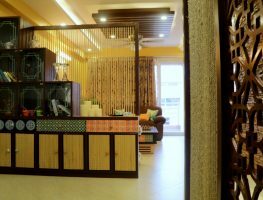 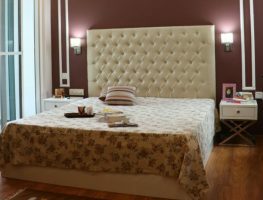 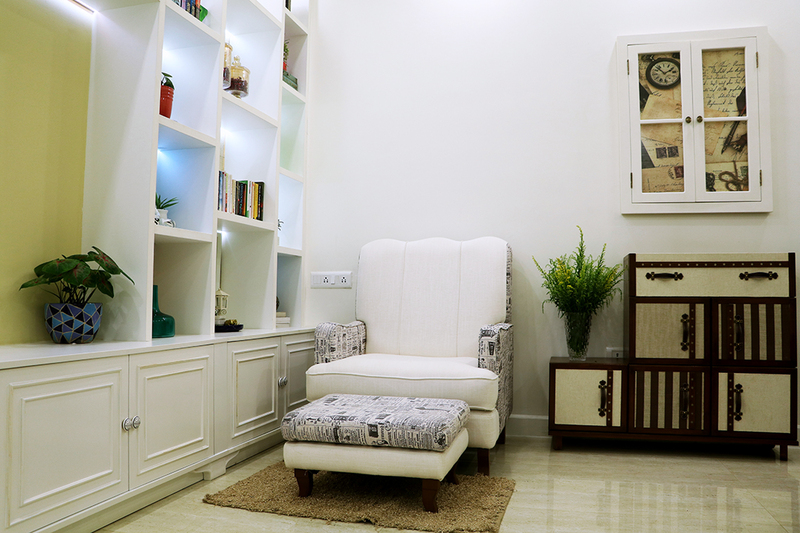 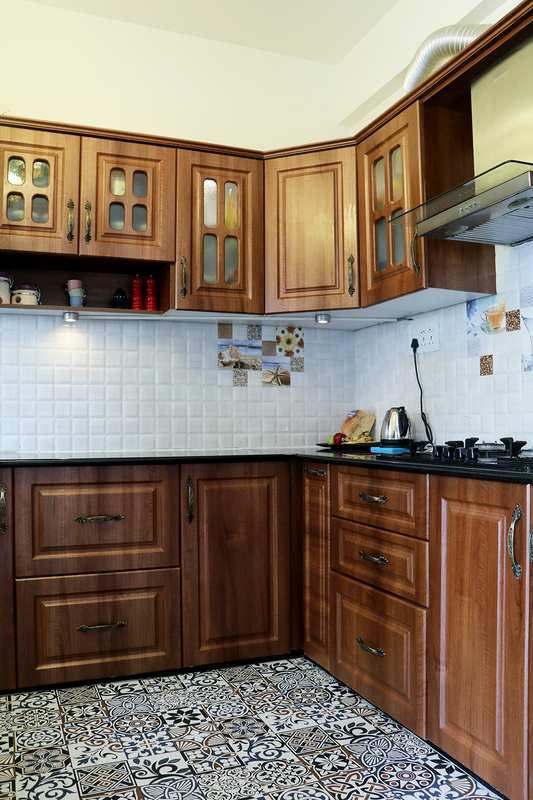 As Nate Berkus says “Your home should tell the story of who you are and be a collection of what you love brought together under one roof.” this is clearly evident from the home of Divya and Avishek, a young couple living in Bangalore. 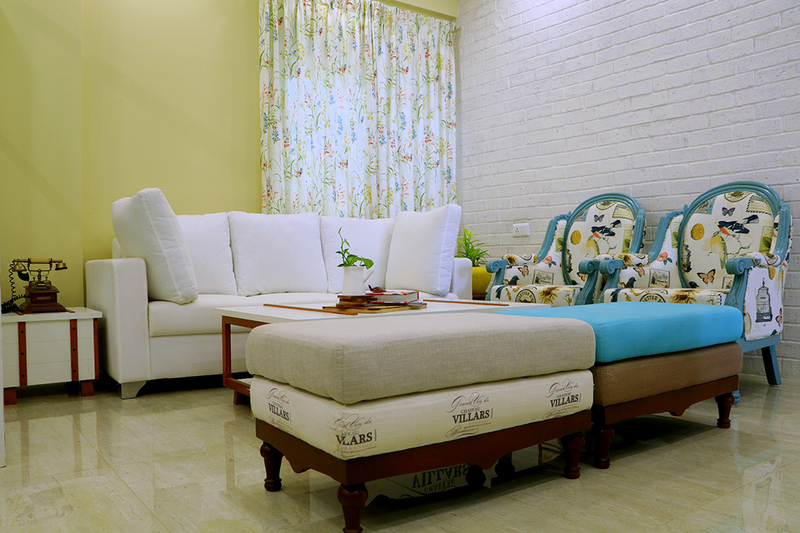 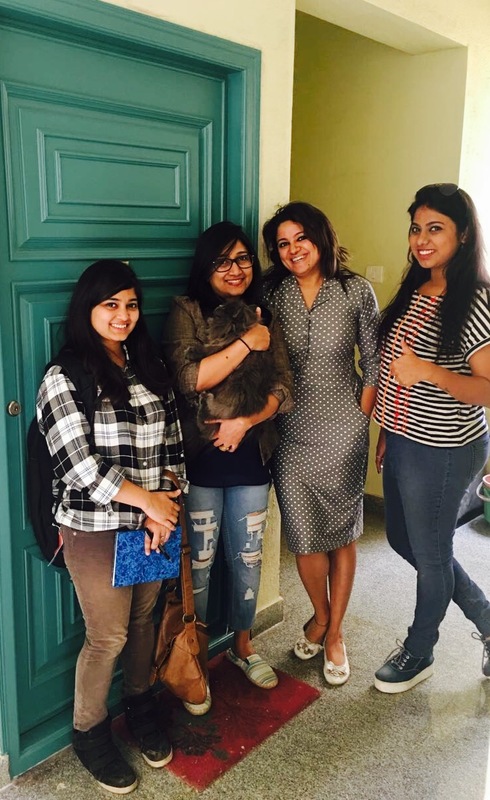 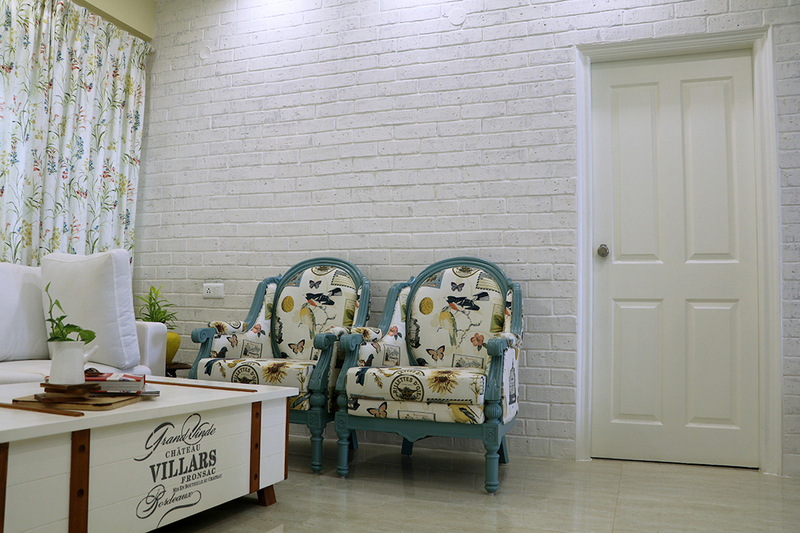 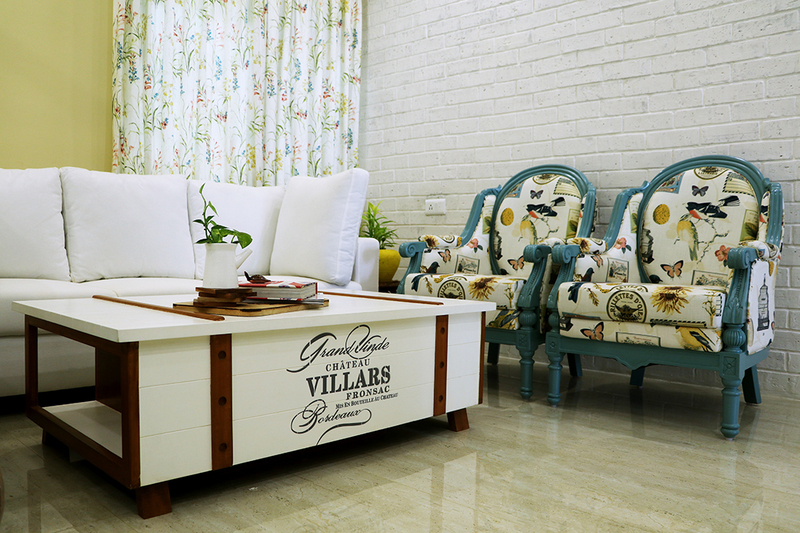 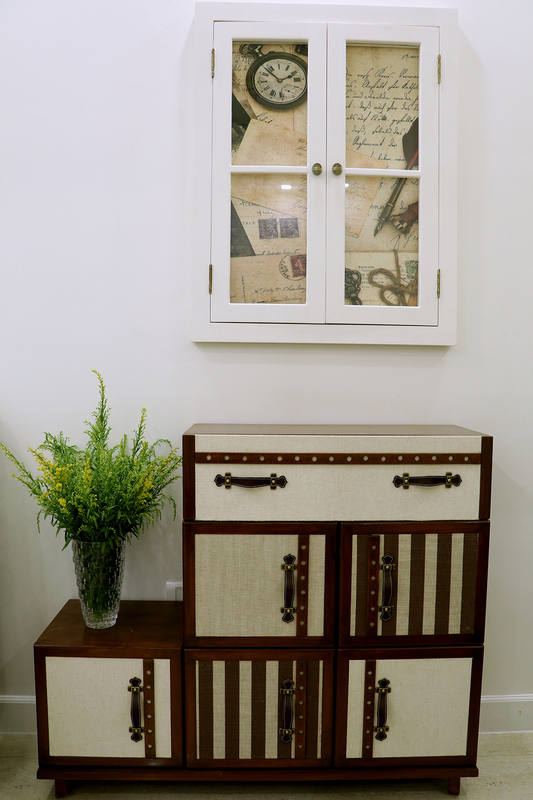 They had few unconventional ideas inspired by the European Country style and they found the perfect design partner in Chitralekha & CEE BEE Design Team, who have made Rustic European Country, their signature style. 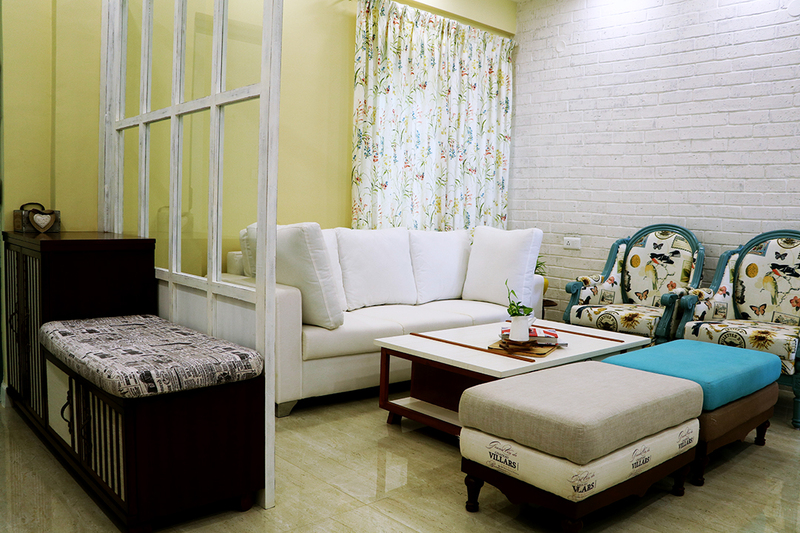 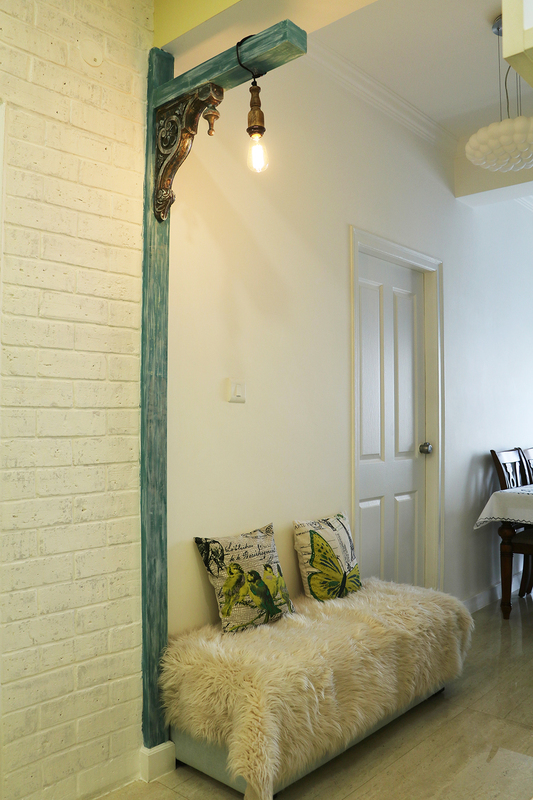 The result is a cozy living space infused with loads of character and panache.